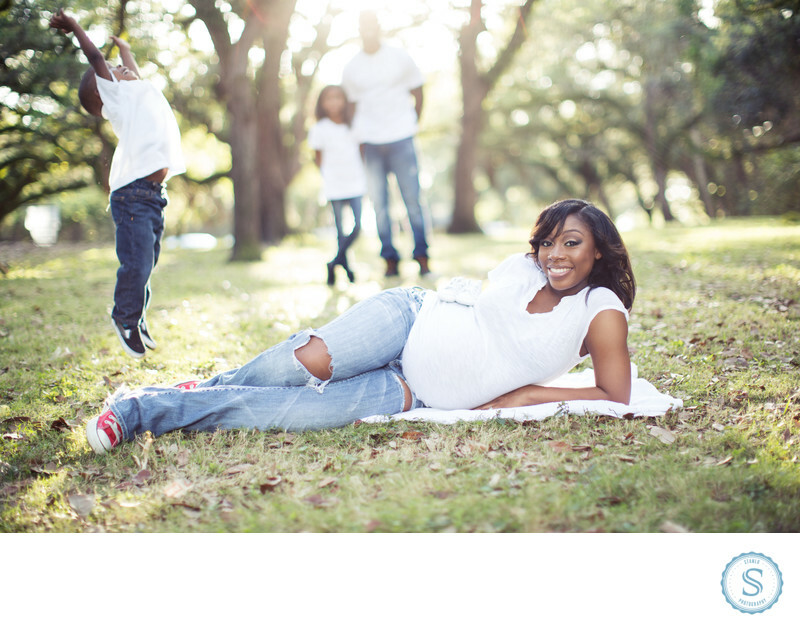 Family Photographer auderdale-florida with this beautiful black family. A photo session is a great way for your family to capture a moment in time especially before a new addition. I am an expert in taking great photos and a top upcoming professional photographer in South Florida. Filename: family-photographer-lauderdale-florida.jpg. 1/200; f/1.2; ISO 100; 50.0 mm.